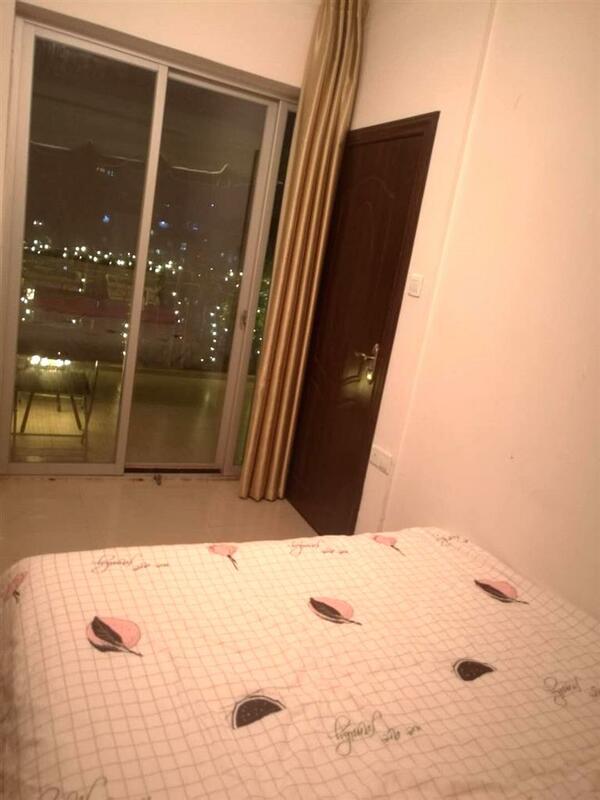 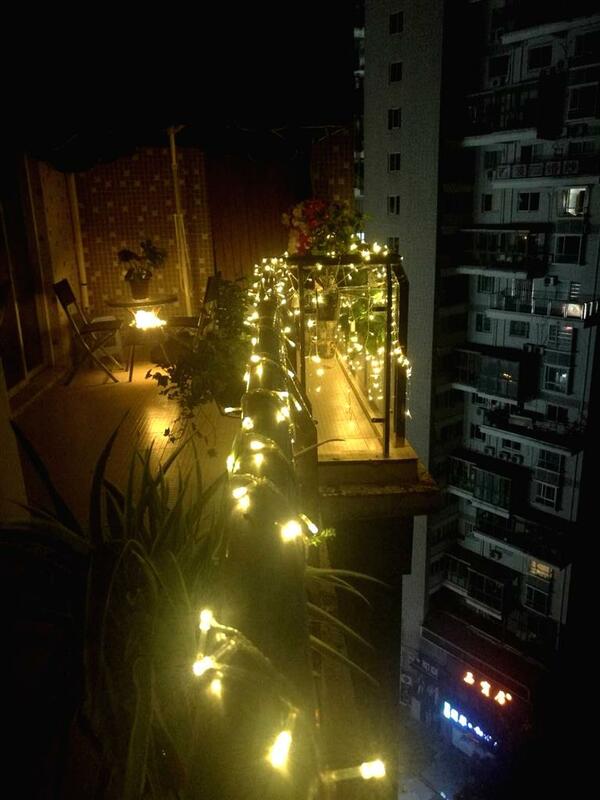 Hi I am Cassie ,I have a nice apartment with two rooms ,one of them for rent in Xiamen city China .My apartment is located 15F/ 30 in a nice community with swimming pool and nice garden. 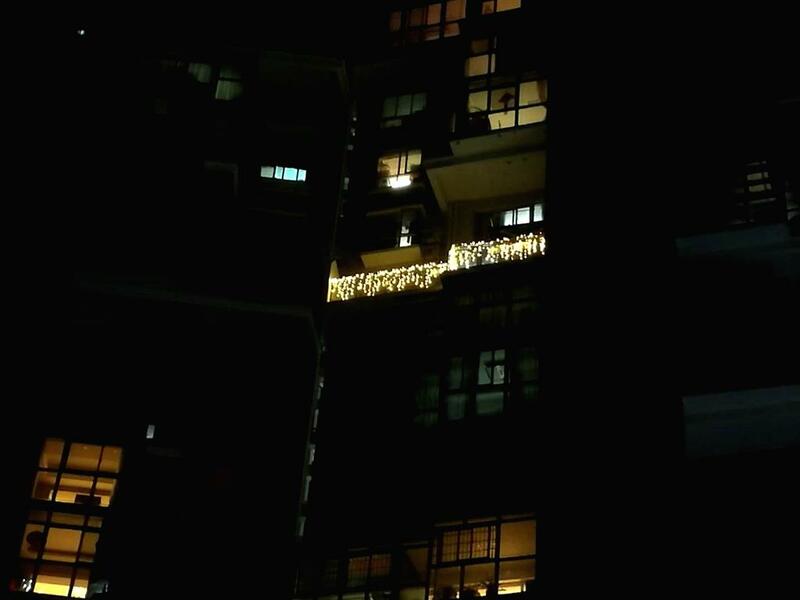 the address is No.61, lianxing road, siming area xiamen, China.only 25 munites by taxi to sea side. 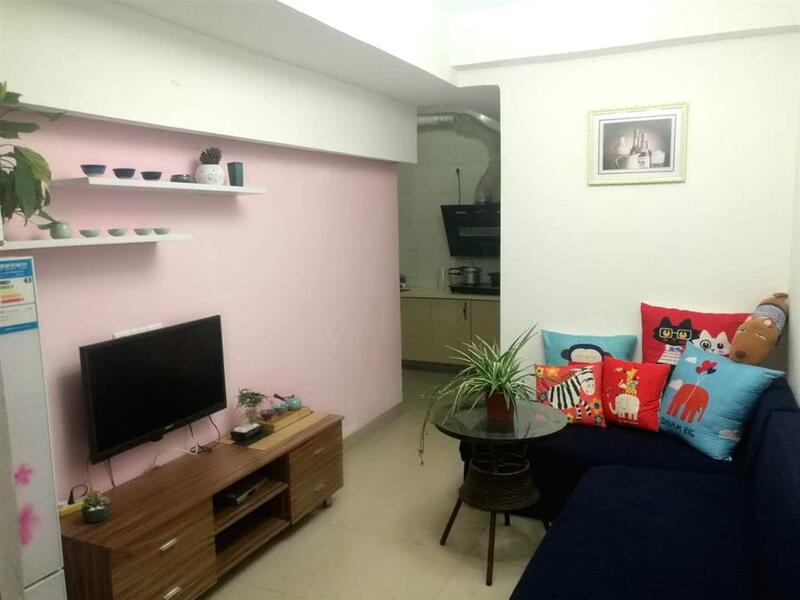 30 minutes to the airport,5 minutes to the city center real way station, very near metro lianhua road station ,a lot bus lines to reach here .